At Glenbrook School we want all learners to be able to realise their own potential. This means we provide the environment and opportunities where all our learners can achieve to the best of their potential. 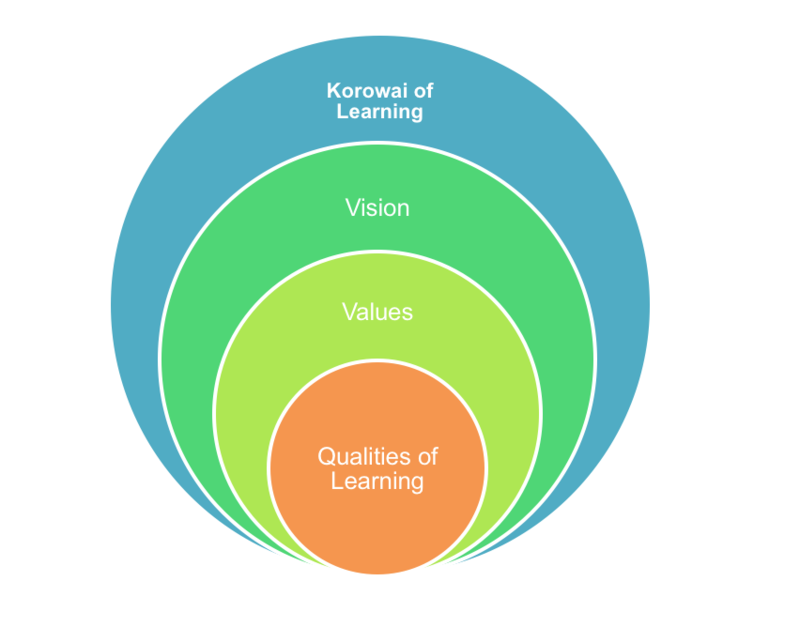 We believe that through learning as an action, our learners have the tools to articulate their needs, wants, goals, successes and failures. When learners can identify how, what and why they learn, then they are able to realise their potential in every environment and moment in time. This includes Maori being able to achieve as Maori, Pasifika, gifted and talented, and students who need additional learning support. Our vision of Realising Potential was first developed in 2012. 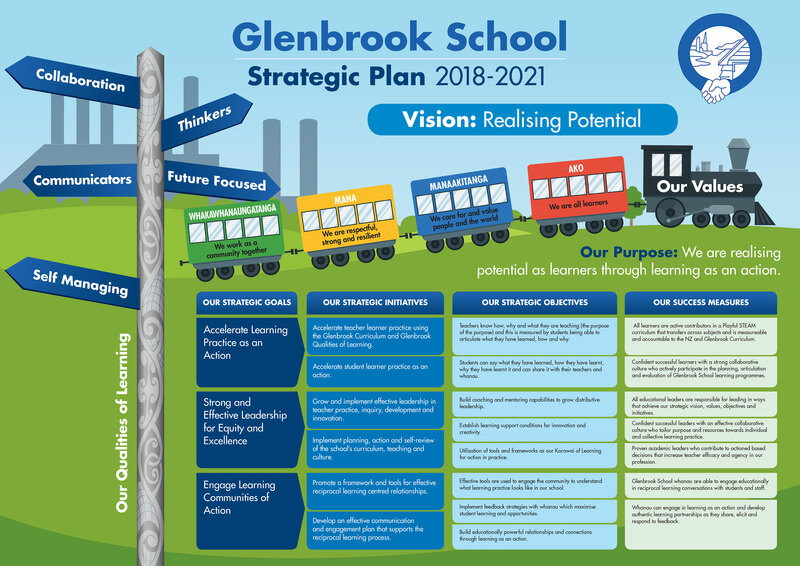 After extensive consultation with our community in 2015 it was identified that Realising Potential still encapsulates our vision for Glenbrook School. Throughout 2017, our community, Board and staff worked collaboratively to create our Strategic Plan 2018 – 2021 to identify how Realising Potential is developed in action within the learning environment.